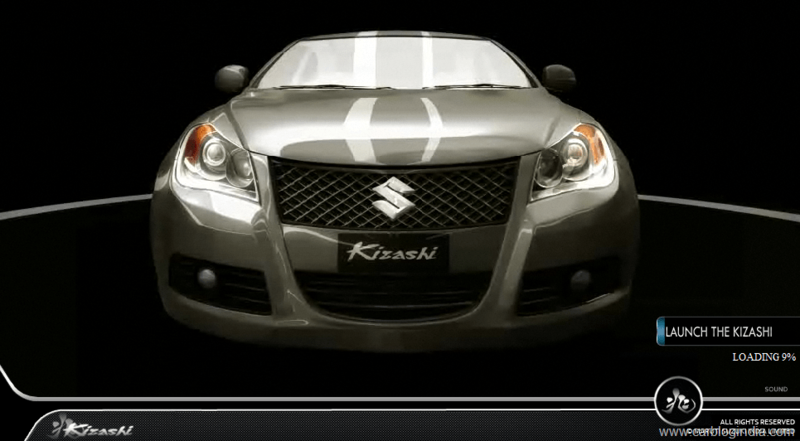 Maruti Suzuki is all set to launch the premium sedan Maruti Suzuki Kizashi In India in coming week. The date of the launch has not been revealed as yet. 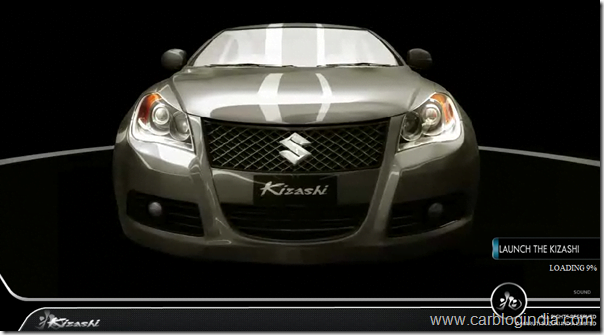 An official website, Twitter page, Facebook Fan Page are all ready by Maruti. These social media efforts are totally welcome as they give a chance of social interaction between the potential buyers, fans and Maruti team.